Nadine Gordimer, who passed on July 13 at the age of 90, often said in interviews that had she lived elsewhere on Earth, her writing may not have been as political—or perhaps, in hindsight, as significant. 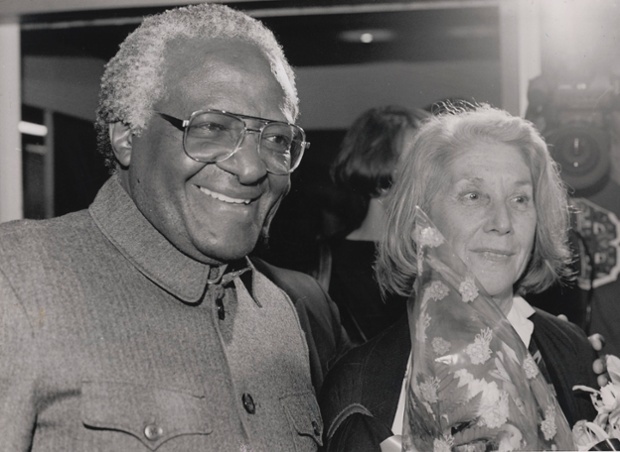 Of course, we shall never know because Gordimer remained a resident of South Africa her entire life for the majority of the twentieth century and for all of its mantle under apartheid, which prevailed from 1948-1991. Like all great writers, she wrote what she knew. She published her first work at the age of 15, a short story called “Come Again Tomorrow,” which appeared in a Johannesburg magazine. She went on to publish many short works in The New Yorker and to write 15 novels. Her most compelling work reveals a fierce commitment to telling the stories of the people of an oppressed nation, which ultimately earned her the Nobel Prize in literature in 1991, the same year apartheid laws were repealed. 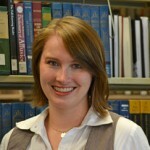 Falvey Memorial Library has dozens of her books on our shelves and hundreds more articles and papers about her works and influence. 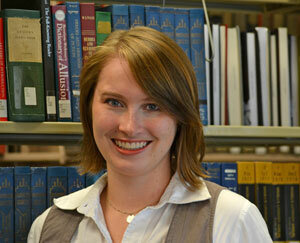 Be sure to click around our Dig Deeper section, curated by literature liaison librarian, Sarah Wingo. This year The Wall Street Journal is calling for South Africans to commemorate Mandela Day, a day celebrated internationally each July 18 in honor of Nelson Mandela’s 67 years of service to humanity, by spending 67 minutes reading a Gordimer short story. Sarah’s links may be a good place to start. 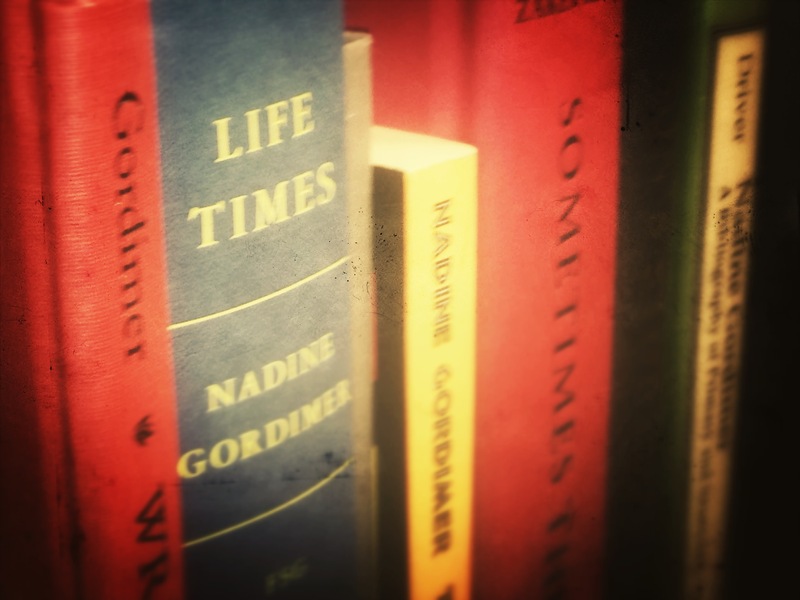 A biography Nadine Gordimer : a bibliography of primary and secondary sources, 1937-1992. 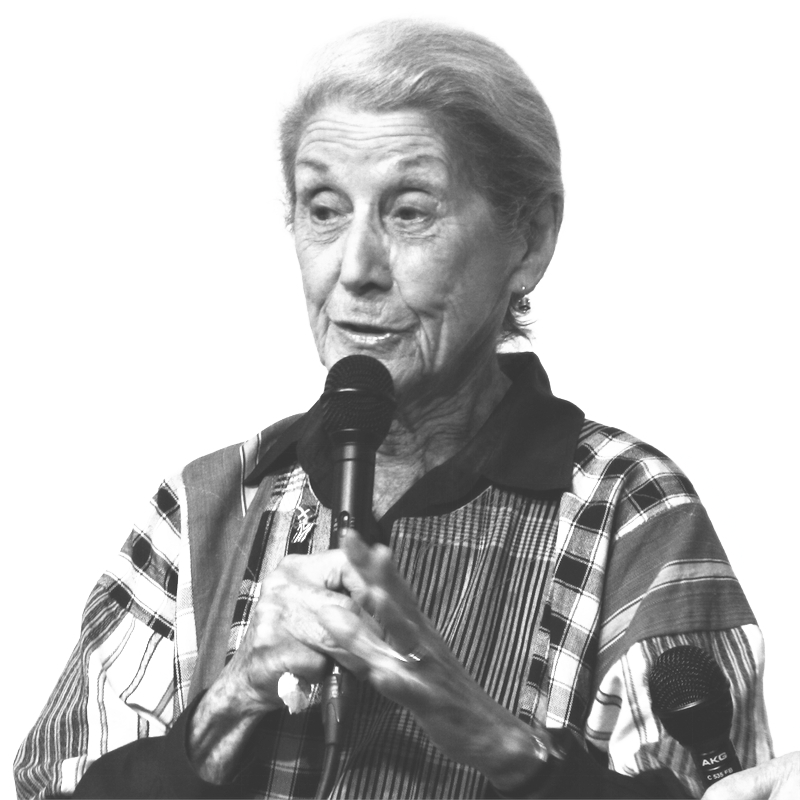 “Five Free Short Stories by Nadine Gordimer” Links to a story with an embedded video of her reading one of her stories—contains links to several others that are freely available. Gordimer, Nadine (1995) Writing and Being. Harvard University Press.